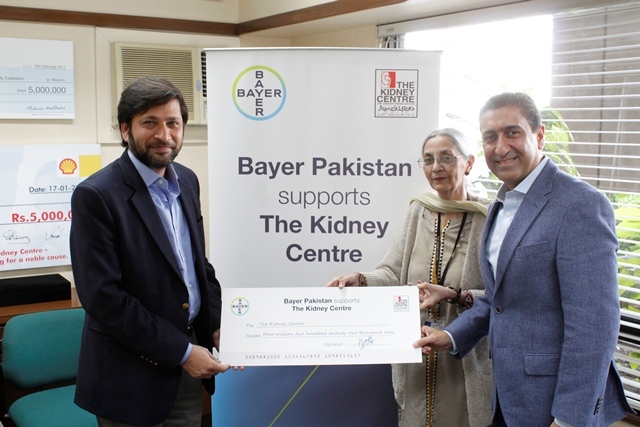 Dr. Imran Ahmad Khan, CEO and Managing Director, Bayer Pakistan, recently visited The Kidney Centre along with Hafsa Zubair, Head of Communications & Public Affairs, to extend their support for the purchase of X-Ray unit. 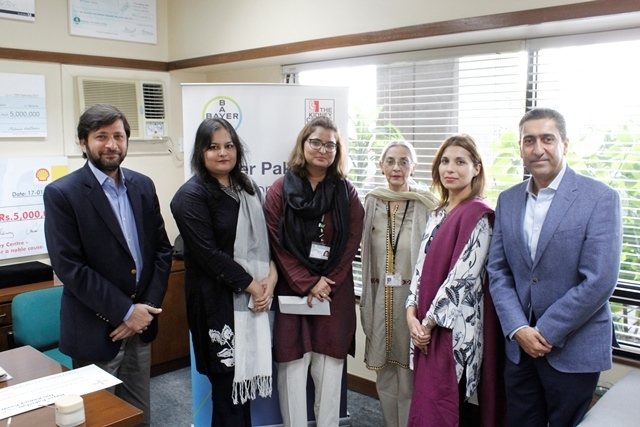 They were received by Adnan Afridi, Chairman Board of Governors, CEO and the management team of TKC. The Bayer team was briefed on the progress and ongoing projects of the hospital and later were taken on a hospital round as well.